After mass faculty ban (We already posted about this news. 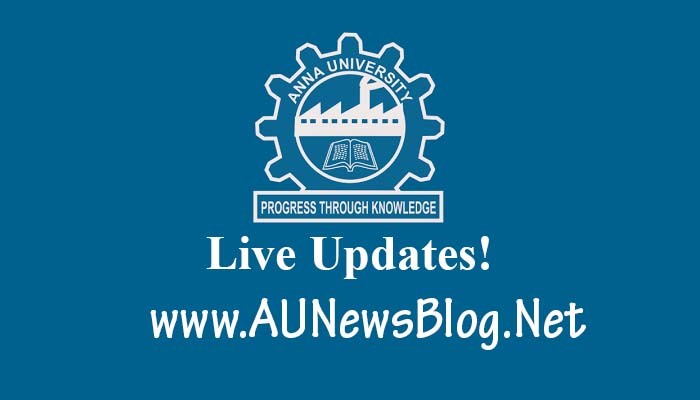 If you did not read then read it on this link), Anna University added a new valuation pattern for this semester. 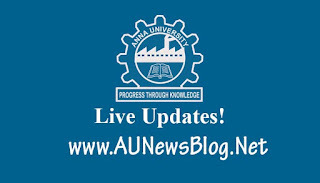 We already know about Anna University scam most of the staffs suspended and Anna University former COE G V Uma also arrested. These following new rules come under the court order. During the valuation scam, Staffs written answer on unfilled papers during valuation. So, AU added new rule "Student must strike out unfilled pages and Supervisor must check answer script unfilled pages during collect". In this time, University removed the first page during valuation. The first page has full student details present on it so, the university planned to removed first page during valuation. Evaluation Center Chairman team size reduced to 10. Before 17 staffs came under the chairman of Examiner. Now, Chairman of Examiner needs to validate at least 30% of the papers checked by the examiner. Court ordered 40 days deadline to publish the exam results.